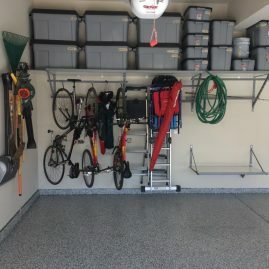 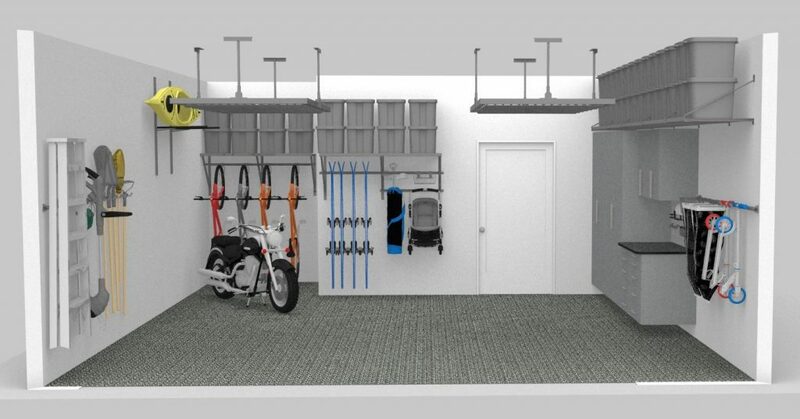 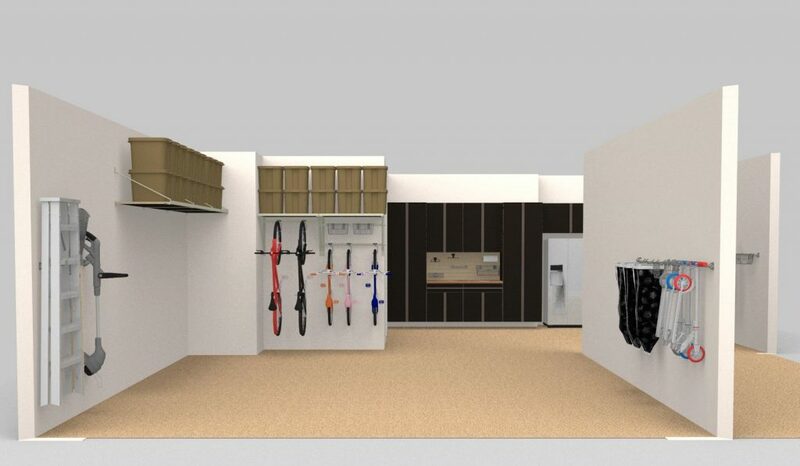 3D Renderings make it easy to know exactly what to expect from our garage organization services. 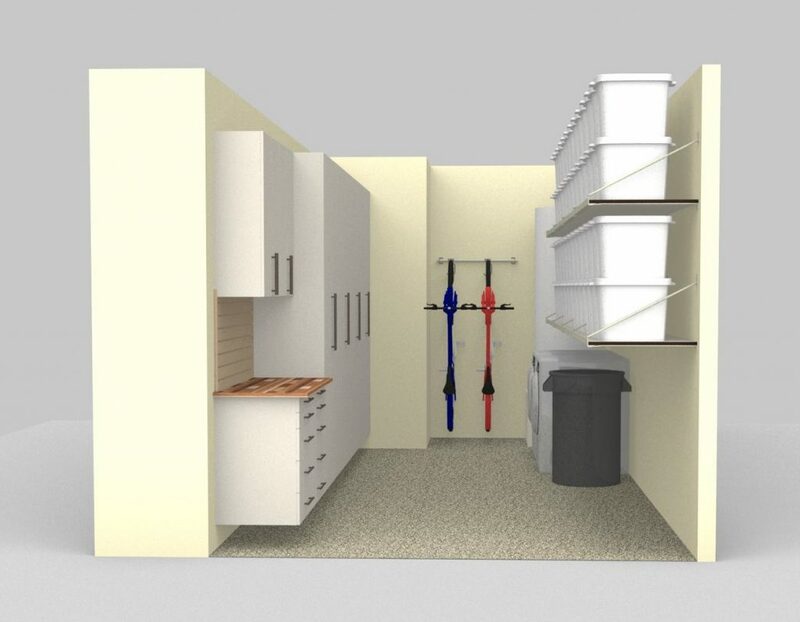 Envision the true potential of your space with this complimentary service. 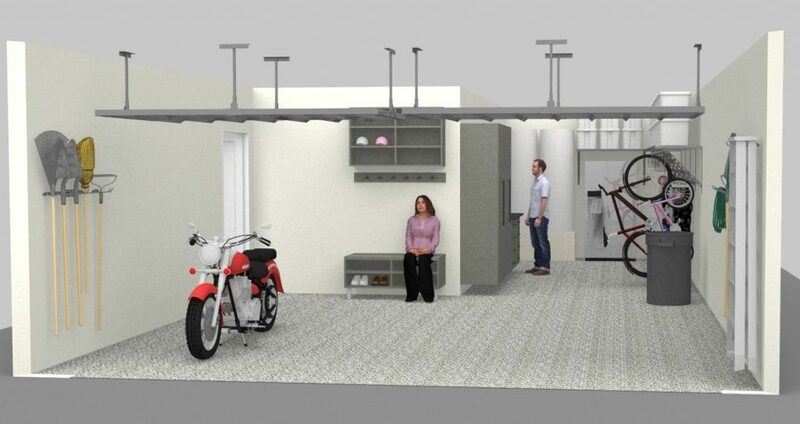 These sample garage renderings will give you an idea of what our software is capable of doing. 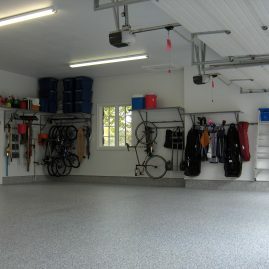 Contact us today to get started on your own garage rendering.